G & R Home Improvement, Inc. Comment: Need existing window replaced with a bow window, also 11 Windows replaced. 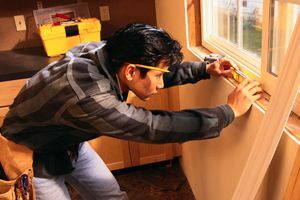 West Yarmouth Window Replacement Companies are rated 4.79 out of 5 based on 737 reviews of 34 pros. Not Looking for Windows Contractors in West Yarmouth, MA?